 We can offer a variety of valves in cast Iron, stainless steel, brass and PVC as well as actuation and accessories.  Our extensive range of carbon, galvanised and stainless steel fittings offer a solution for any complex application. 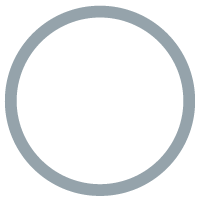 Flanges are stocked in a range of carbon, galvanised and stainless steel in Table D, E & H as well as ANSI and DIN 16.  We keep a comprehensive inventory of ASTM A106 seamless pipe in black and galvanised to meet your needs.